While there are plenty of chat rooms for teenagers on the Internet, some are better than others. A good chat room for teenagers should offer engaging, age-appropriate topics, a regular following of teen chat users and an easy-to-use format. While many may try, I found only four chat providers offering an experience rich enough to garner the title of best chat rooms for teenagers. Read on to discover some great teen chat options. With an easy-to-use system of chat rooms for teenagers and a large number of teen chat users on the site every day, TeenChat.com is a great source for chat on the Internet. The site is free to use and takes less than a minute to sign up and use. One of the nation's most popular IM clients also offers a great chat room network for teenagers and adults. Another popular chat room provider, Yahoo! has a number of acceptable chat rooms for teenagers, including two I highly recommend for meeting teen Yahoo! IM users. 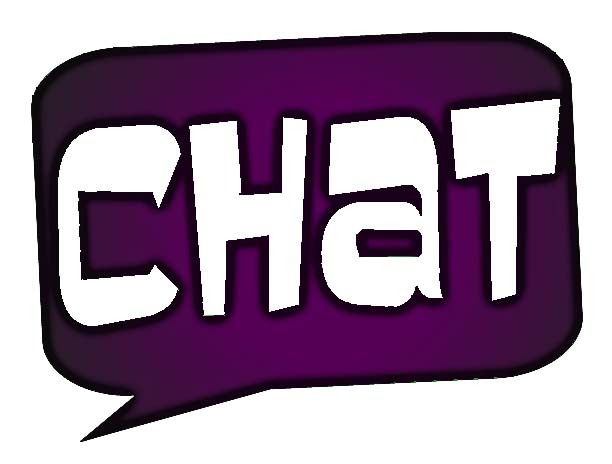 Learn how to sign in to these chat rooms for teenagers with Yahoo! Chat. Meebo, a web-based IM, also offers a great number of free chat rooms for teenagersfeaturing a wide variety of topics. Learn how to sign in to these chat rooms with Meebo Rooms.